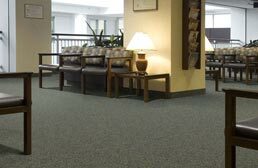 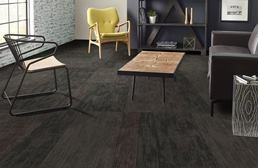 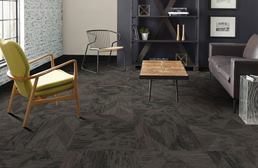 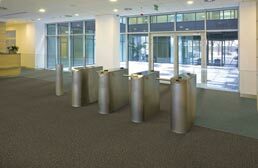 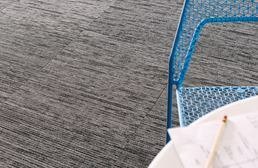 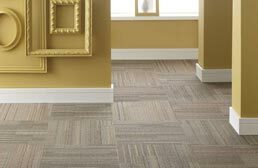 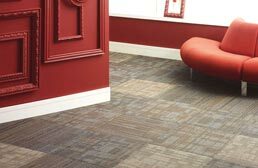 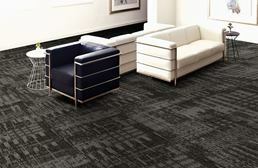 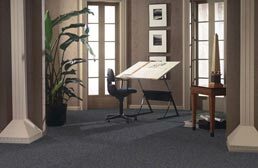 RubberFlooringInc.com offers a wide variety of Shaw carpet tile flooring products designed for use in in residential homes or commercial applications. 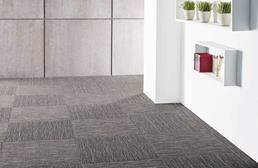 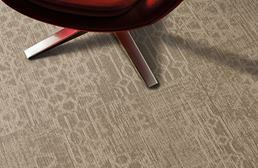 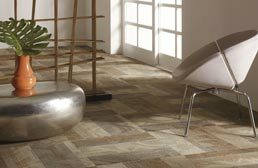 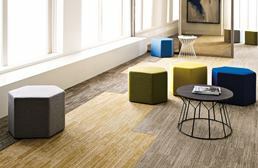 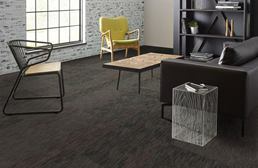 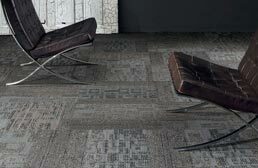 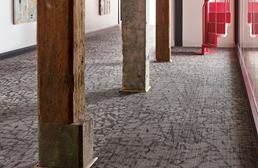 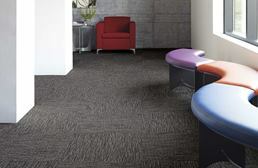 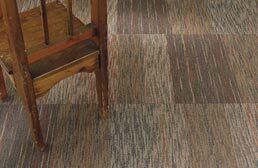 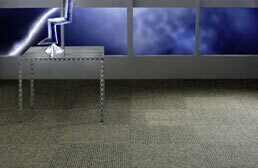 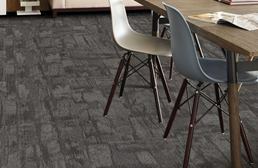 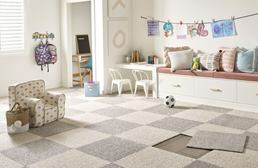 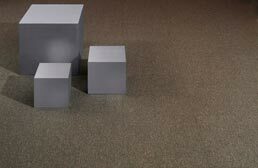 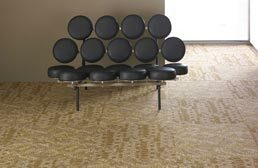 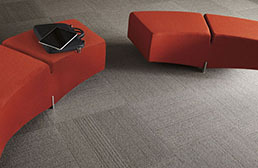 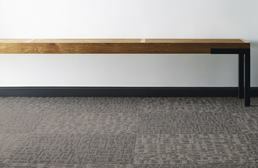 Shaw carpet tile squares are available in two easy to install formats. 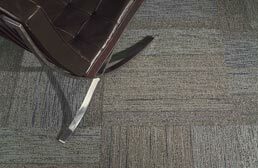 Most tiles can be installed using double sided carpet tape. 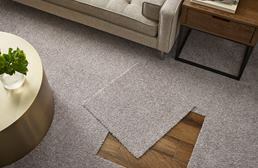 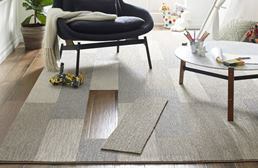 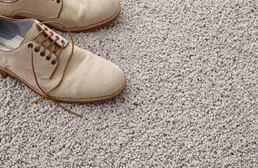 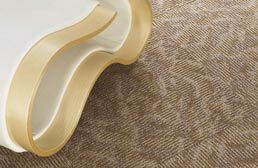 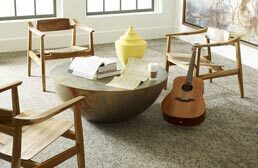 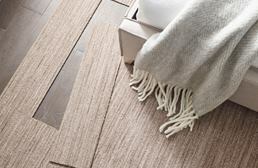 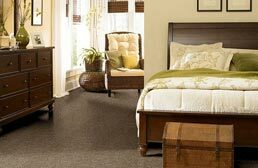 The Shaw berber carpet tile has an easy peel and stick backing to make installation quick and easy. 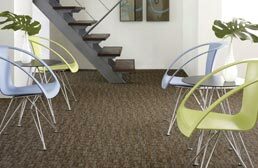 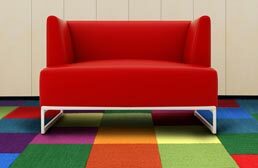 Shaw brand carpet tiles are available in the widest array of color options out of any brand.